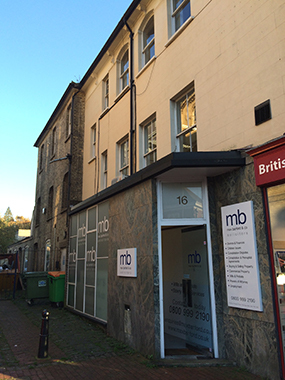 DMP were instructed by client to undertake an internal Schedule of Condition to assist with the acquisition of a firm of solicitor’s local to us here in Tunbridge Wells. A Schedule of Condition is a factual record of the condition of a property normally prepared for legal or contractual reasons. It mainly lists defects, but also lists construction and fabric details of a property. Schedules of condition can be prepared for either residential or commercial buildings. Not only have we undertaken a Schedule of Condition, but we have also been asked to provide relevant repair advice. We carried out the survey and turned the report around with 48 hours to enable the client to present at board meeting during important stages of the acquisition. Why not contact DMP for your survey needs from Condition Surveys, Party Wall Matters and Dilapidations.